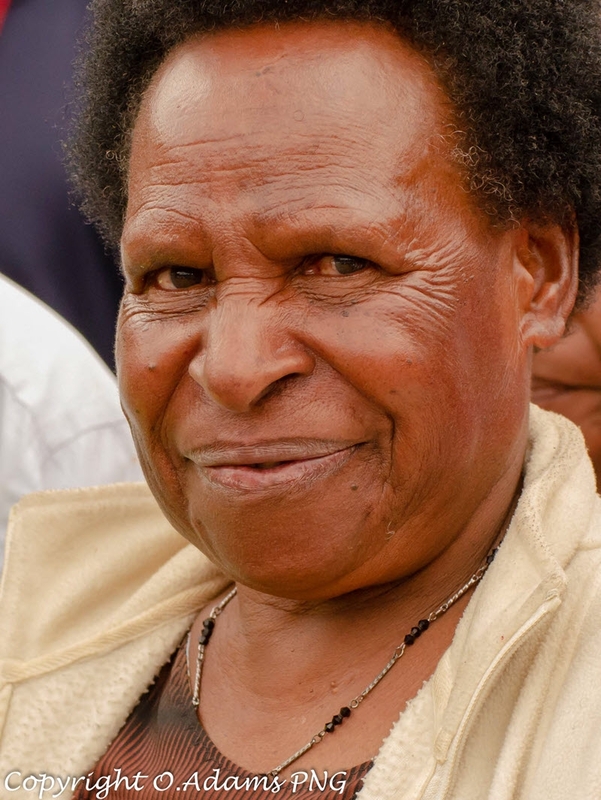 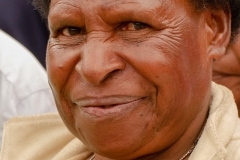 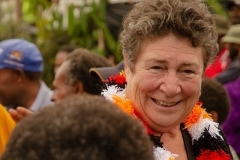 The Western Highlands Provincial Health Authority (WHPHA) has launched its Five-Year Strategic Plan 2019 – 2023, aimed at guiding its programs towards achieving a “Healthy Western Highlands” in the next five years and beyond. 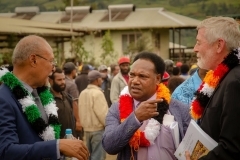 Minister for Health and HIV/AIDS, Sir Puka Temu officially launched the Plan during a ceremony at the Mt Hagen Hospital Car Park on 20th February 2019, witnessed by the Chairman of the WHPHA Board of Governance, Mr David Guinn and Secretary for Health, Mr Pascoe Kase. 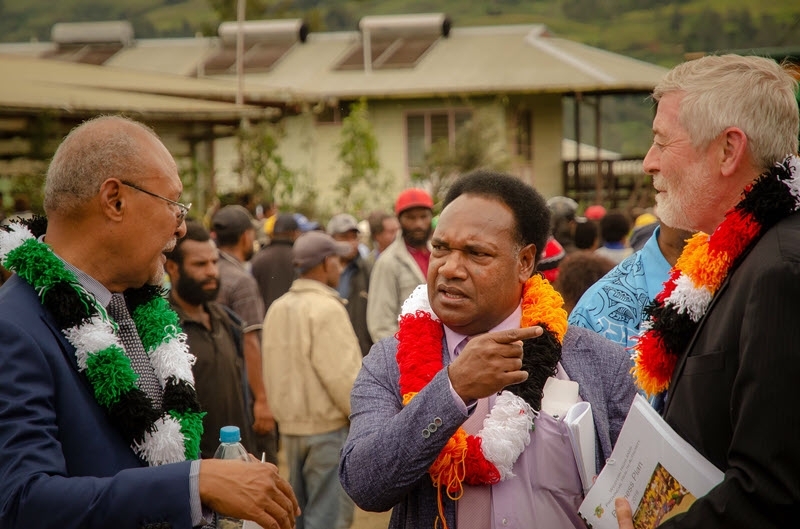 Other guests included WHPHA Board Members, CEOs of Dei and Tambul/Nebilyer District Development Authorities, Messrs Batamai Tipi and Philip Talpa, service partners such as churches and non-government organisations and WHPHA staff. 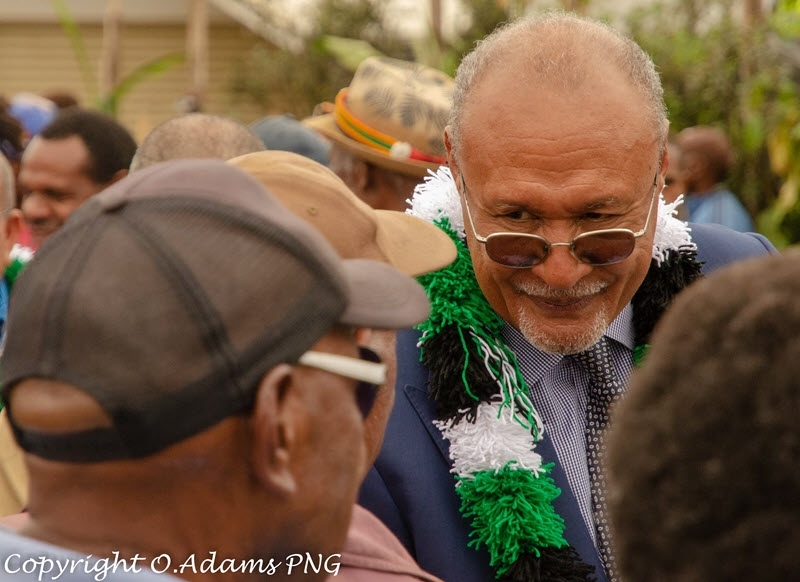 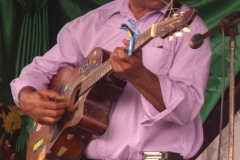 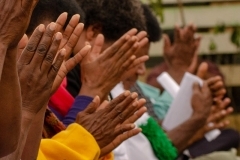 Sir Puka said health was one of the top five priorities of the Government under its Vision 2050 development goals and it was an important asset for all people in PNG to ensure they were smart, wise, fair and healthy. He commended the Western Highlands Provincial Health Authority for providing good leadership in health matters and further congratulated it for developing the Five-Year Strategic Plan which he said would guide it to improve the quality of health care in WHP. 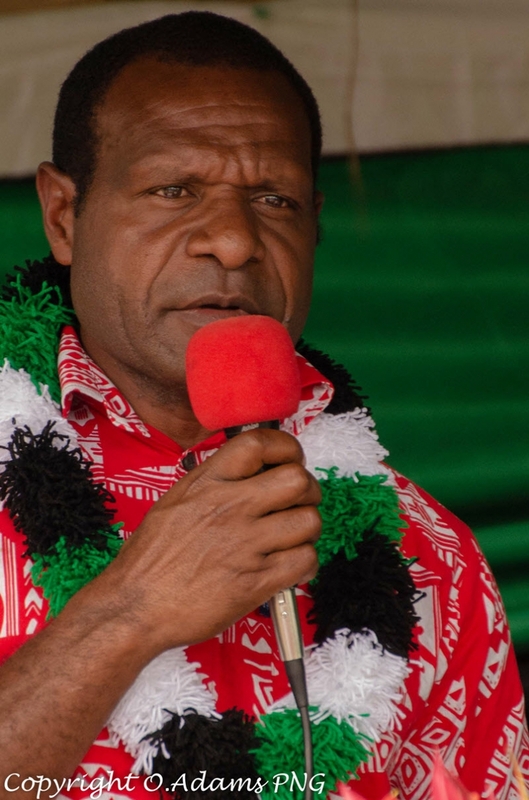 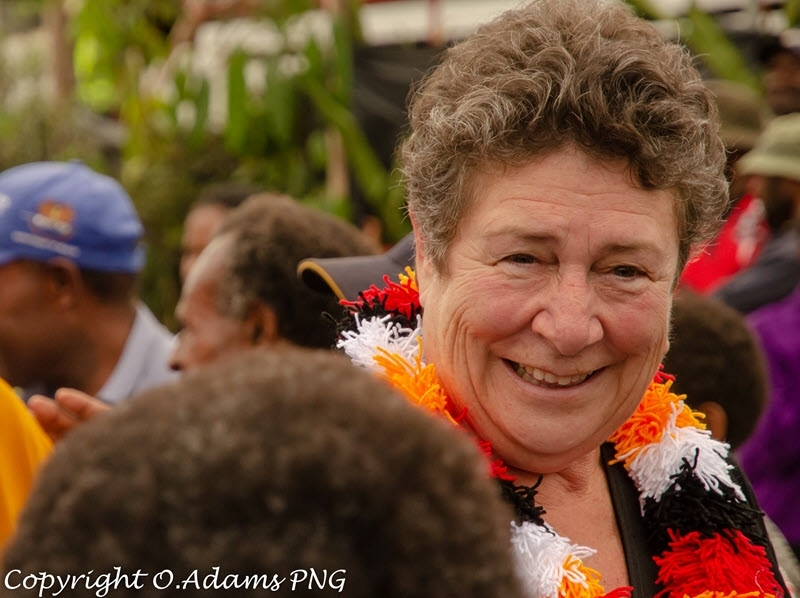 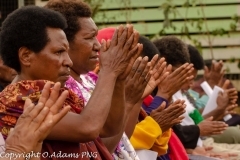 Sir Puka said the creation of health boards was the brainchild of Western Highlands Governor, Rt Hon Paias Wingti when he was Prime Minister in 1994 and as Health Secretary then, he had made a commitment for all provinces to have boards because it was a good idea. 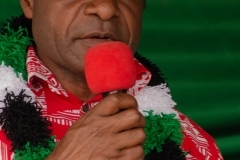 He said the creation of boards had taken some of the workload off health administrations so that they could concentrate on providing quality health care for the people and leave policy matters to the boards to decide. 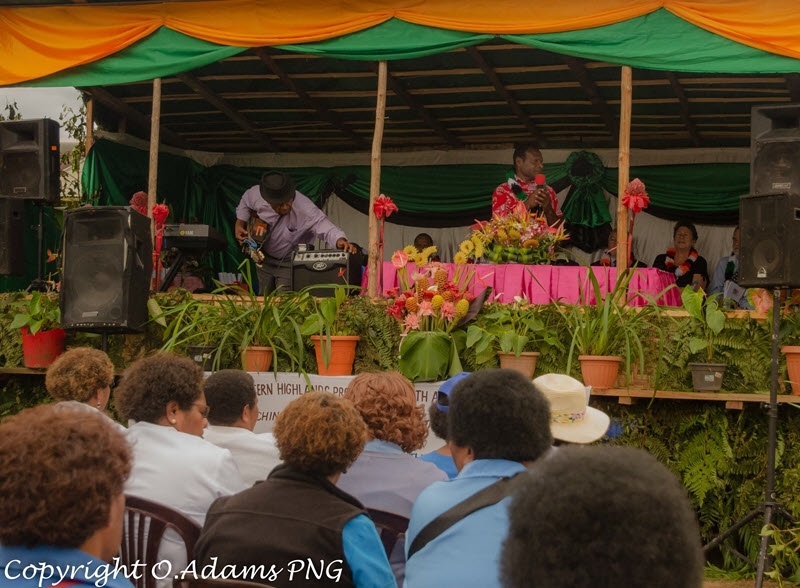 Sir Puka said the WHPHA was a good example of health administrations and boards working together in partnership to provide a better health service for its people and “I take my hat off to the Board and say thank you for the good work you are doing”. He said the board system initially started as hospital boards and was later absorbed into the Provincial Health Authorities when the first PHAs including the WHPHA were established in 2011. 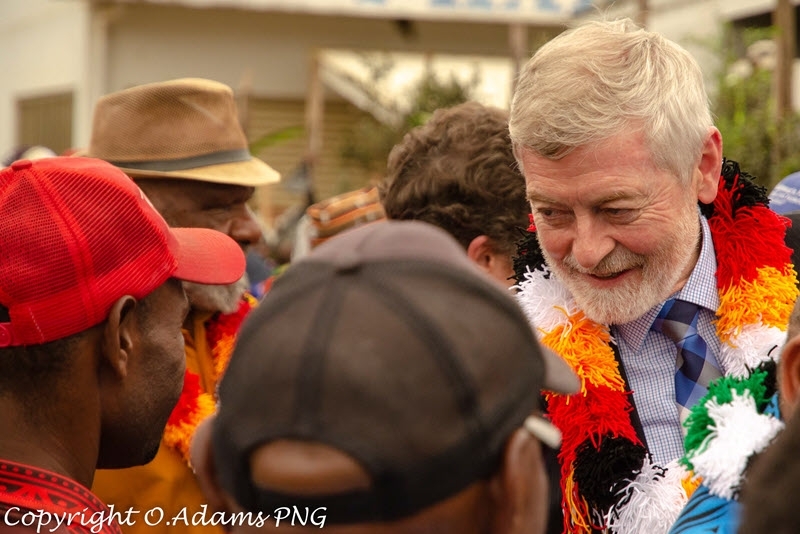 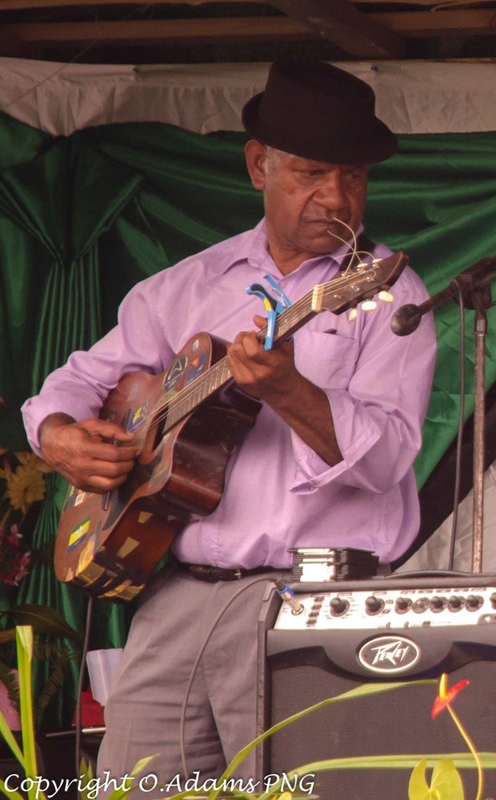 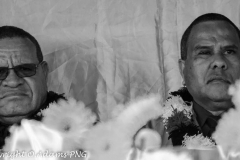 Sir Puka said the current chairman, Mr David Guinn was the longest serving chairman since being appointed to the Mt Hagen Hospital Board in 1994 and continued to serve in this role with the WHPHA because the government recognised and valued his services in WHP and the country. 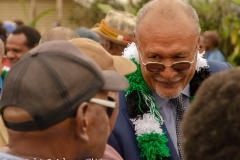 He said through good leadership, Western Highlands was leading the way in the provision of health services in the country and he would be looking for a day during his term as Health Minister when he would publicly announce this and urge others to follow. 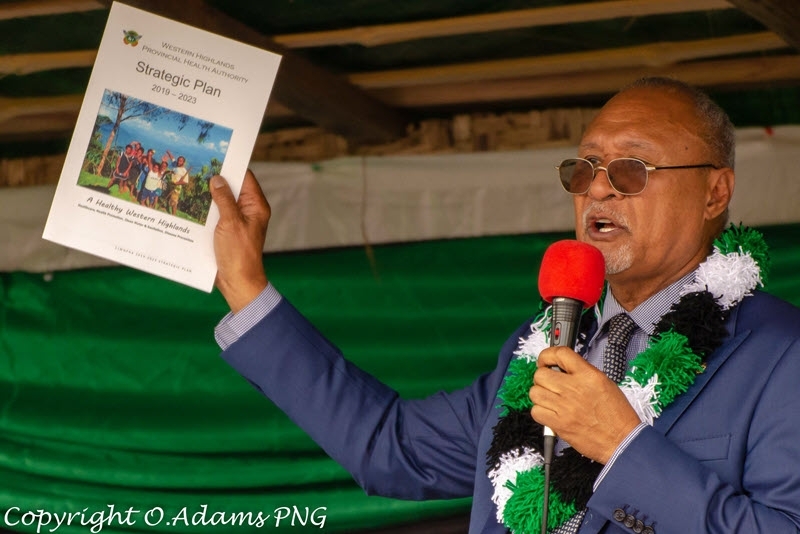 “Your Strategic Plan is very smart because you all participated in putting it together and you will now take ownership of it and ensure its goals and objectives are fulfilled”, he said. 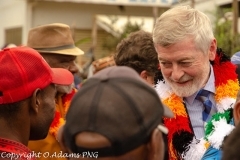 Chairman Guinn said the Plan outlined the priorities the organisation intended to focus on over the next five years as it worked towards its vision of “A Healthy Western Highlands” with high quality services valued by people who accessed them including regional hospital services. 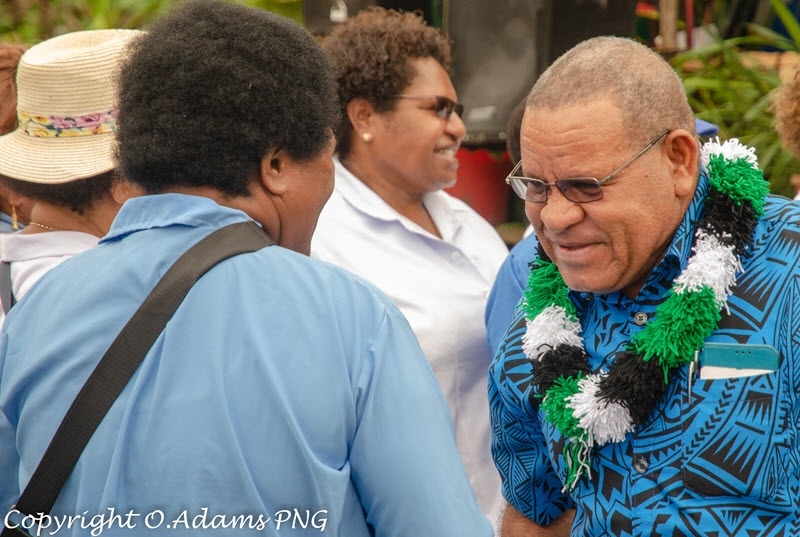 “Our vision for health care is underpinned by our core belief that Western Highlanders need and deserve access to quality health care services including access to doctors and or specialist services at the facility levels through effective outreach programs”, he said. 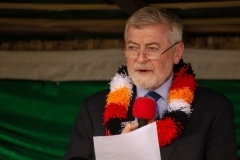 Mr Guinn said for the WHPHA to achieve “A Healthy Western Highlands”, it would continue to build and nurture strategic partnerships with the Western Highlands Provincial Government, Australian Department of Foreign Affairs and Trade, Asian Development Bank, the International Finance Corporation and private entities and service partners such as churches and non-government organisations. 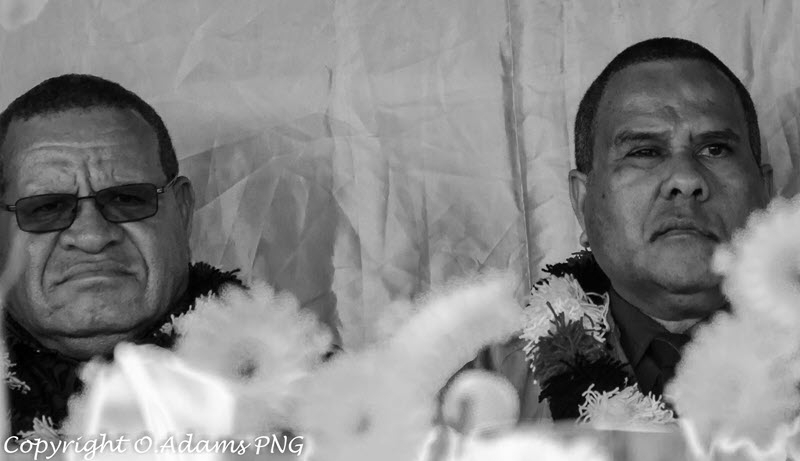 He said: “This plan will allow us to do better for our patients and our people. 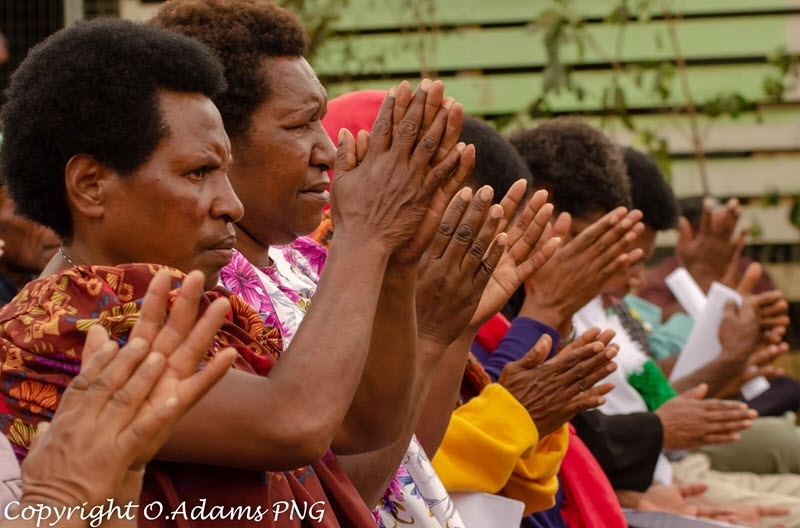 It is about ownership – it is our plan for the present and the future and we are one team united in a common vision and mission. 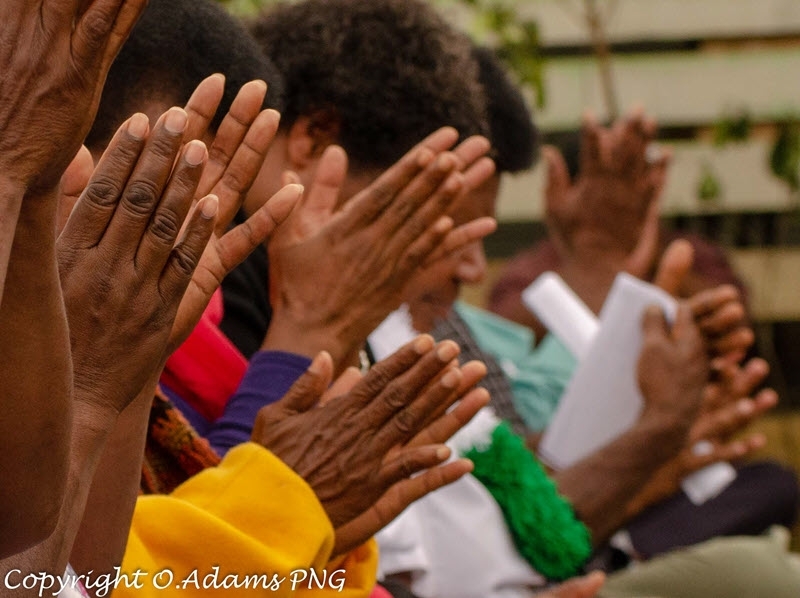 “It is really important that we hold onto that as we move forward and I encourage you to all play your part to make the Western Highlands Provincial Health Authority the best health service in PNG”.